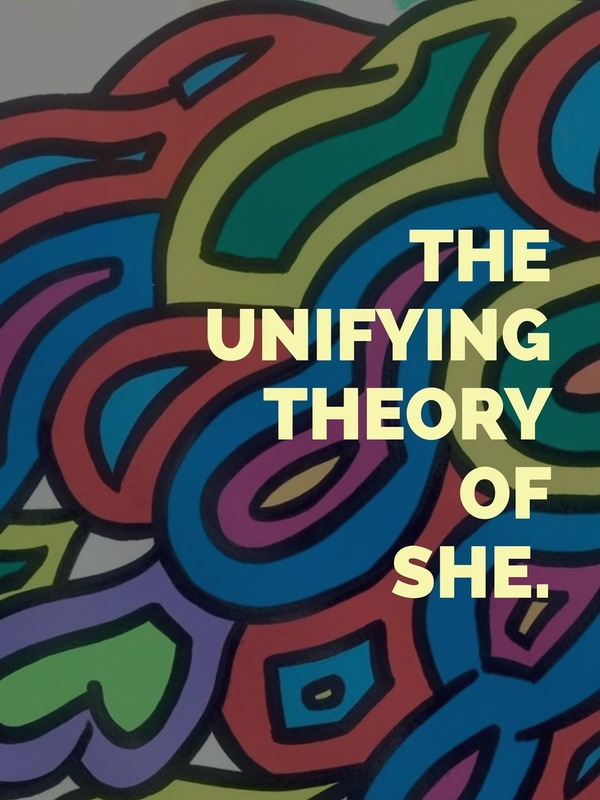 The Unifying Theory of She. Previous Previous post: I Am Not My Story. Next Next post: Raw & Disorder.